Thousands of laptops have been stolen from the Florida office of a private contractor for the U.S. military's Special Operations Command. Surveillance cameras caught up to seven people loading the computers into two trucks for nine hours. U.S. Special Operations Command coordinates the activities of elite units from the Army, Navy, Air Force and Marines. A spokeswoman said Tuesday that none of the stolen laptops contained military information or software. 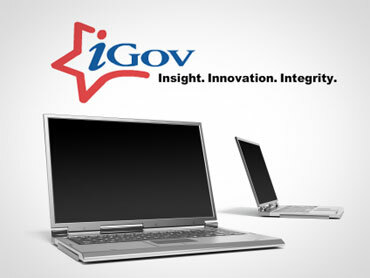 The Virginia-based company iGov was awarded a $450 million contract earlier this year to supply mobile technology services linking special operations troops worldwide. A company executive says iGov is cooperating with authorities and the March 6 break-in at its Tampa facility remains under investigation.